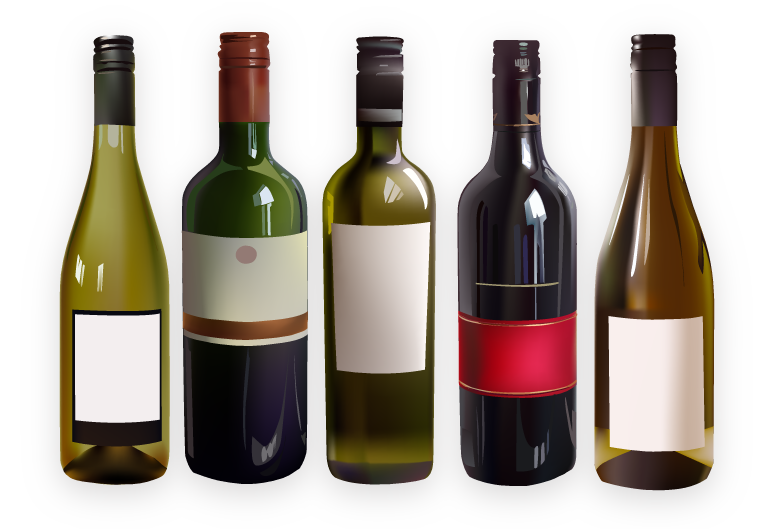 Browse through hundreds of wines added by Corkings members. Membership is free. Join today and you can begin discovering, reviewing and adding wines in just minutes. Learn about your favourite wineries, regions and grape varietals as well as using our virtual cellar technology to store the wines that you currently own. Getting started is easy, just follow the link below.